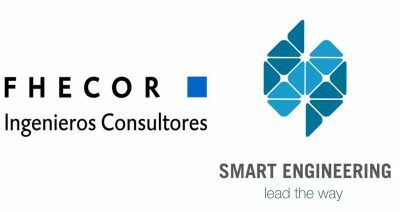 Last July, FHECOR Consulting Engineers and SMART ENGINEERING signed a strategic partnership agreement, covering various fields of action in the context of civil engineering. FHECOR is a leading company nationally and internationally, dedicated to structural engineering during all phases of the life cycle of the structure: project, technical assistance with the implementation, maintenance and recycling. Its activity covers all all types of structures: building, transport infrastructure, industrial installations, etc. SMART ENGINEERING is a spin-off of the Universitat Politècnica de Catalunya which operates in various fields of civil engineering and intelligent materials, concrete technology, structural engineering and advanced urban engineering, and the development of tools for value analysis and support to decision making. The agreement aims to prospect and joint develope projects, generating synergies able to improve national and international presence of both companies. 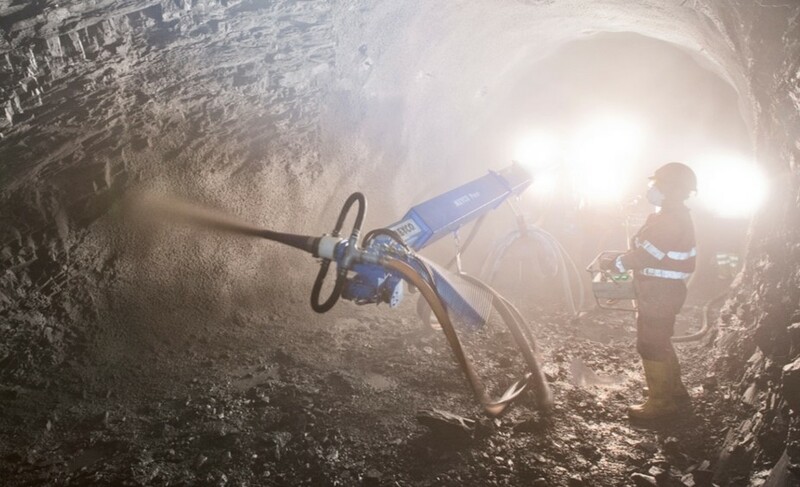 The collaboration includes the development of projects of all kinds in the field of civil engineering, development and implementation of innovative techniques in the construction sector and the organization of technical training. Smart Engineering and Aguas de Barcelona – AGBAR signed a partnership agreement last July. The object of that agreement was to develop a prioritization model for the renewal of water distribution pipes through sustainable development. The development of this model is based on the multicriteria methodology MIVES, developed at UPC. This methodology allows the development of tools and models for decision-making and value and sustainability analysis. This methodology incorporates the possibility of considering value functions, integrates different requirements (economic, social, environmental, technical, etc. ), considers homogeneous or heterogeneousalternatives, and employs Analytic Hierarchy Process (AHP) to assign weights to the indicators. 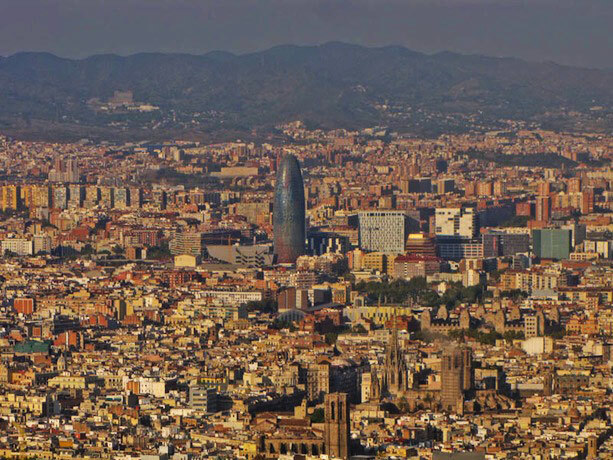 The model being developed by Smart Engineering for Aguas de Barcelona, will incorporate economic aspects related to the renewal of pipes, considered in an integrated manner with social and environmental criteria. Thus, the sustainable development criteria will be applied to the renewal system of distribution pipes. This model is being developed for the city of Barcelona and a number of municipalities in the metropolitan area and the city area. The same model integrates data and geographic information systems (GIS), so that allows for computer integration and use of various information sources. It is scheduled the project completion by the end of September 2016. The model will be integrated into a database that combines different sources of information, both GIS as economic, social and environmental data. This project strengthens the position of Smart Engineering in developing comprehensive tools for analyzing value, decision-making aid, and sustainability analysis using the methodology MIVES.